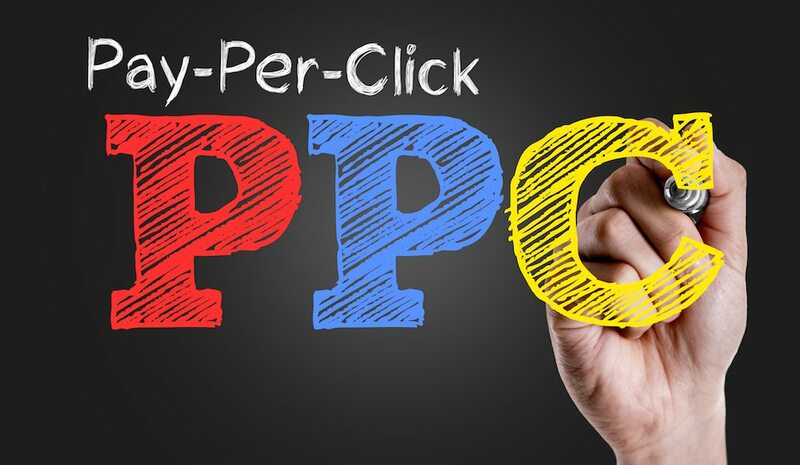 How To Expand Your PPC Coverage Beyond Google And Bing? To get traffic- No doubt the above mentioned three platforms are bringing good results, but no marketer would mind extra traffic or revenue. Platforms other that these three can also help you in bringing traffic, however minute the amount be. There are times when people buy computers and do not give much heed to changing the default search engine to the above three and keep on working on lesser known engines. Would you like to lose a bunch of these users? Increased CPCs– We all know CPC on these three search engines could be very expensive and with all the competition may not even get you a sufficient amount of ROI. For such cases you can give the other platform or search engines a try. You never know which may work for you. A Frowned upon Product– There are some products that Google, Bing and Yahoo frowns upon. In such a case when the top class search engines do not allow you to sell your product on their platform you can make use of the other lesser known search engines. Horror of a Banned Account– Let’s say that your webpage got involved into some malicious activity and your account on Google was banned. What will you do now? You cannot just rely on Bing and Yahoo for your support. In such cases, it is important to make use of other search engines to market your brand and product. 7Search- The platform is believed to offer an even better ROI that Google or Yahoo can ever offer your brand. Apart from this 7Search has also claimed to offer comparatively lower (CPS) cost per sale, better responsive support and cheaper bids for the keywords that you are aiming for. Com– The online advertising network helps you go beyond Google with your advertising strategies. The platform also provides you mobile solutions to access a huge network of impressions. Other than this, the platform also offers re-marketing strategies and display solutions for your company. Ask– Ask is platform which has Google powering all its organic and paid searches. Ask works as a group of trusted partners who are in charge of sponsored listing, display, operations, etc. Even though it does not offer any direct advertising options, the platform can still be used to give your campaigns a boost by providing an excellent user experience while searching for some query on Google. eClickz– eClickz helps you in targeting your audience at the right place and the right time. With eClickz you can buy good quality traffic at just 0.10$ per click. Apart from this eClickz also benefits you with fraud protected traffic, a detailed keyword and finance reporting. Looksmart- Looksmart offers your company a complimentary campaign management service along with taking care of things like CPC, quality scores, managing traffic sources. Looksmart makes sure that whatever money you invest gets you a sufficient ROI. Marchex- A mobile advertising technology, it has its business strategy focused on one ulterior motive i.e. getting new customers. Marchex does not require you to pay for clicks and impressions, instead you just have to pay for the quality phone calls and form filling. Media Traffic- 0Media traffic is a platform that provides you three ways to buy traffic and drive quality visitors to your website. The three ways are- Highly Targeted, Broad Targeted and RON (Run on Network). Now if you ever get stuck in a situation where you are not getting the required results for your campaign on Google and are wondering about what to do next with your campaigning strategies, give other platforms a try. They may end up bringing an even better traffic that the conventional platforms can ever bring. Next time you land in a pot of hot water with your marketing strategies, research about what your campaign is missing and make use of any of the above mentioned options to get out of the situation.